You need to be very careful when seeking natural remedies for dogs itchy skin. There a lot more going on than most people realise. And that includes vets. 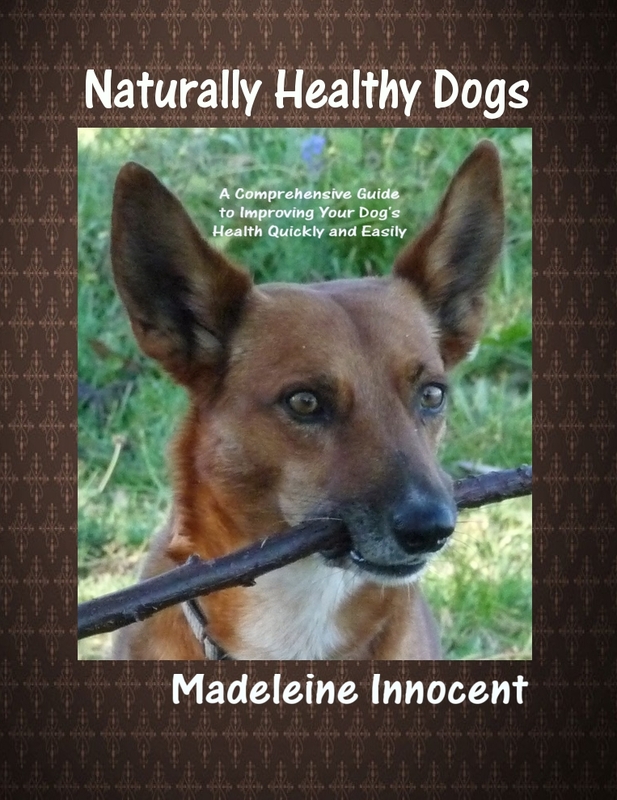 Certainly natural remedies are far more preferable to veterinary drugs. But, you can still do harm. Health is complicated. There are many factors that are involved in its destruction. These need to be understood before you go looking for natural remedies for any condition. 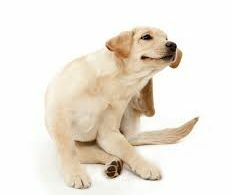 When the skin is itchy or eruptions show up, of any kind, it shows that your dog is reasonably healthy. Why? Because the skin is always the preferred option to express discord in anyone. The skin is the least important organ of the body. An itch or eruption can be very annoying, but it does not affect the functioning of the body and is not life threatening. When this natural outlet is closed off, by the use of typically harsh veterinary drugs, but also can be by inappropriate natural remedies, the discord has to be expressed elsewhere. This can be the kidneys (a uti develops), the liver (digestion is affected), the heart or the lungs (exercise intolerant). These organs DO affect the functioning of the body and CAN be life threatening. This is known as suppression. The discord has not been cured, but driven inwards. It makes life more difficult for the dog (and for us). 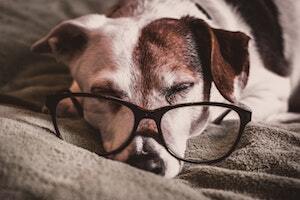 A much better way to proceed is to discover WHY your dog is itching. 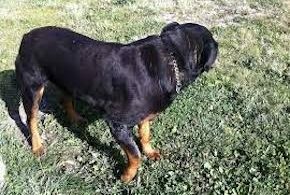 Then you may never need any natural remedies for dogs itchy skin or any other condition. If the skin is the preferred outlet of a discord, what is the discord? This is generally the release of toxins that can’t find another outlet. The normal outlets would be through digestion and the renal system – they would poo or pee them out. But in today’s highly toxic world, toxins are being absorbed more rapidly than they can be released. 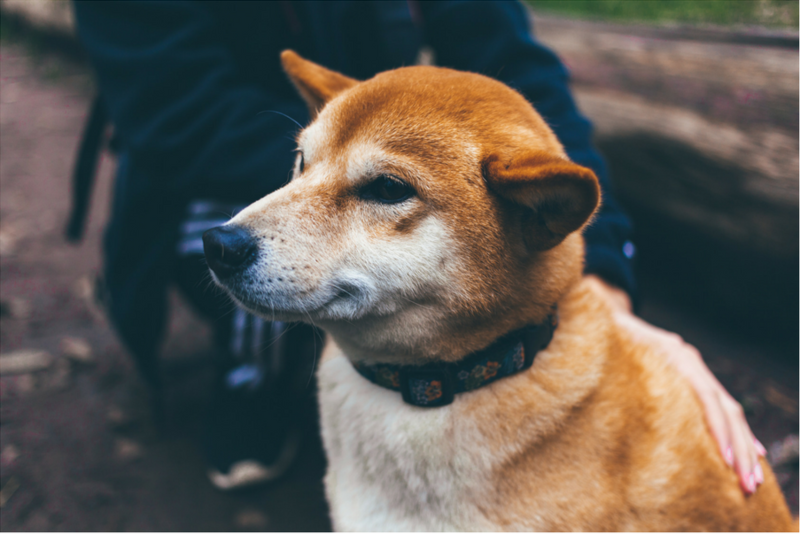 When you feed your dog a quality, natural, species-specific diet the itch can disappear without resorting to any treatment. Why? Because not only are you reducing the toxic load, you are also supporting a heathy immune system. This can be enough for many, if not most, dogs, but for some, extra help is needed. In this case, the natural remedies you seek would be better addressing the toxic over-load. In other words, de-tox your dog, rather than look for the natural remedies for dogs itchy skin. 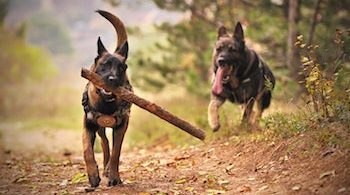 Discover the best natural health care for dogs that will keep them healthy and happy, with little need for any professional help.